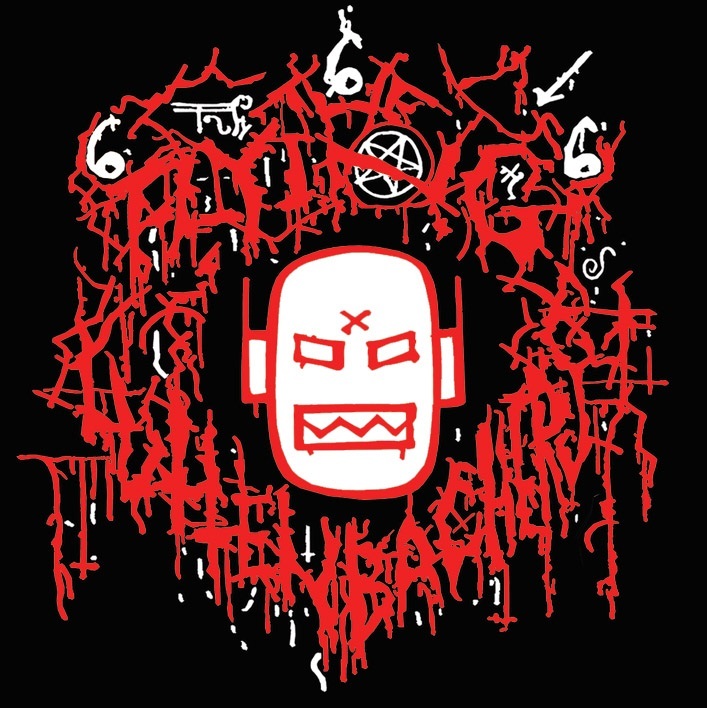 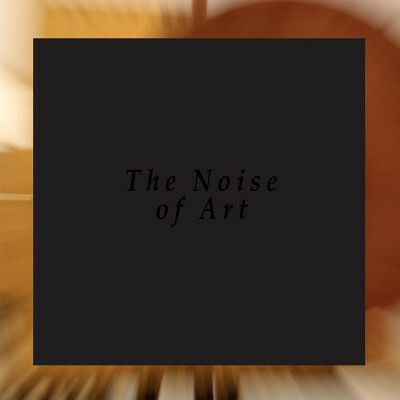 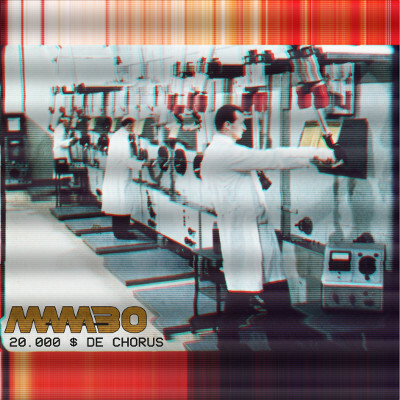 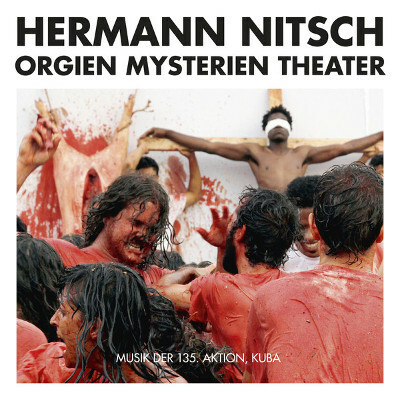 Description : Recorded in 2012, Musik der 135.Aktion Kuba captures the controversial performance from Herman Nitsch's Orgien Mysterien Theater (Orgies Mysteries Theatre) as part of the Havana Biennial art exhibition. 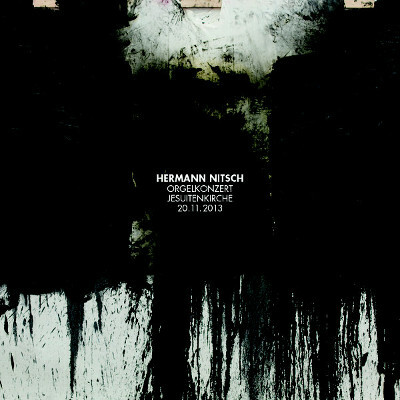 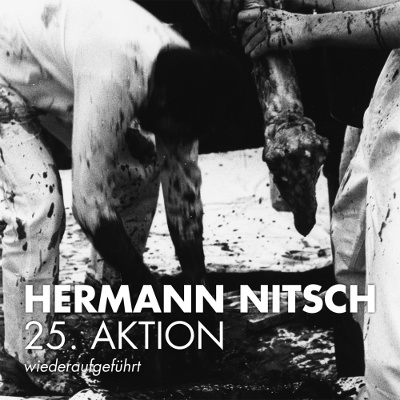 For more than fifty years Nitsch has been an influential and striking figure of Austrian art - In his Orgien Mysterien Theater he uses actors, blood, animal bodies and entrails, fruits, symbolic crucifixion, music, processions and ritualistic gestures to enact a new form of Gesamtkunstwerk: pagan ceremonies that aim to a kind of collective catharsis. 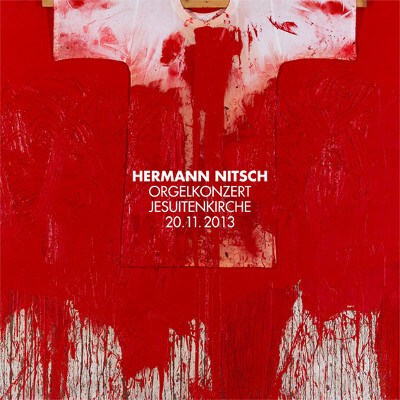 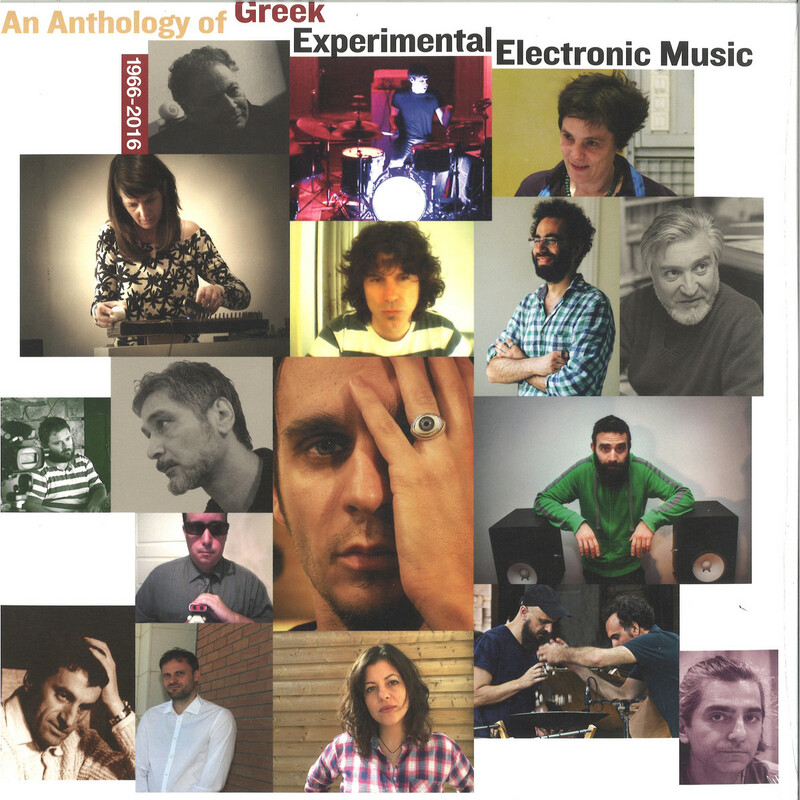 'Dionysos gegen den Gekreuzigten' (Dinoysus against Christ Crucified") was performed by 150 musicians and 30 actors, including the University's Symphony Orchestra ISA and the artist himself, celebrating Afro-Cuban rituals and ceremonies.